Take a minute and close your eyes. Picture in your mind your dream bathroom. What does it look like? What does it smell like? How does it make you feel? Whatever picture you just created in your mind, know that JR Luxury Bath can make that dream come true. When you’re considering a Mansfield bathroom remodeling company, look no further than JR Luxury Bath. 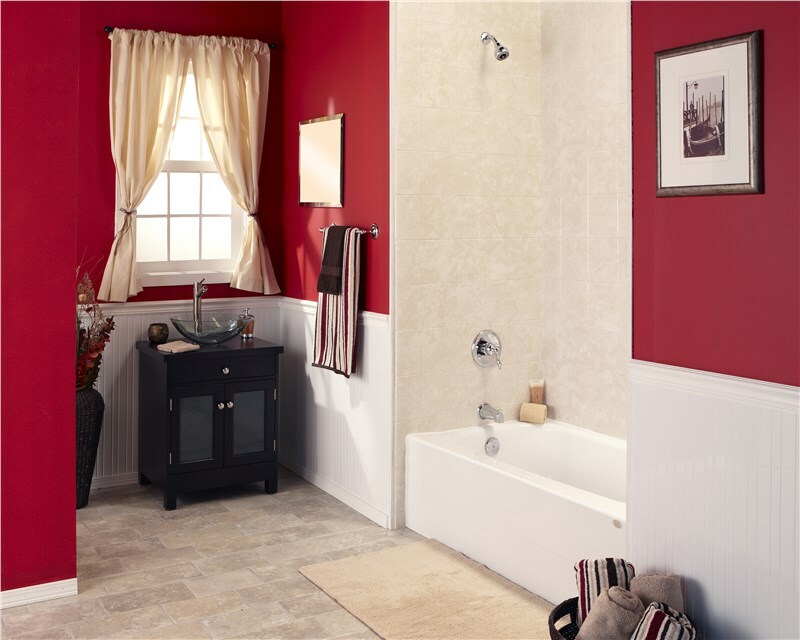 Founded in 1976, we have more than 40 years of experience making bathroom dreams come true. 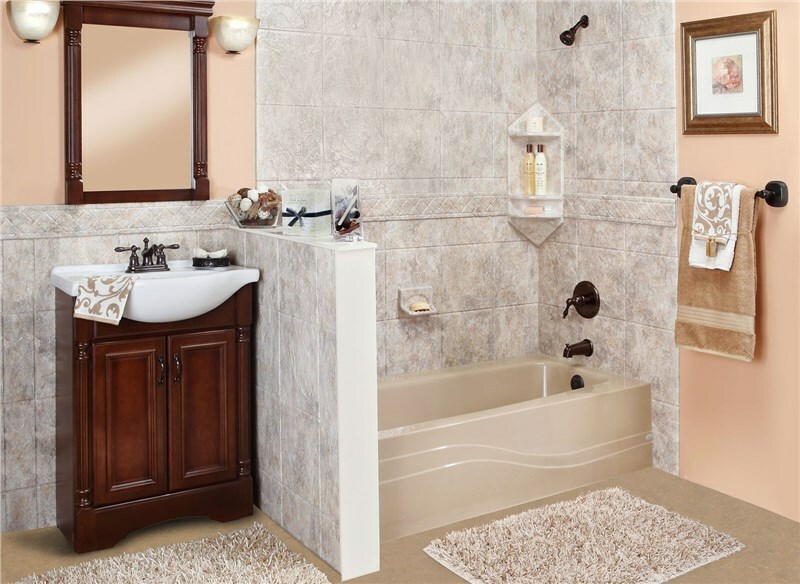 With our affordable and stylish products, you can get your ideal bathroom makeover all within your budget. JR Luxury Bath offers customers products for their every need. For those who are looking for a cost-effective way to improve the look of their bathroom with a new tub, a bathtub liner might fit the bill. Or if you are looking to improve function in your bathroom along with an updated aesthetic, adding a new walk-in shower might be in order. No matter what your bathroom remodel consists of, you will get exactly what you want from JR Luxury Bath. With more than 80 different color, pattern and style combinations all at affordable prices, you will find the exact look that fits your design style. 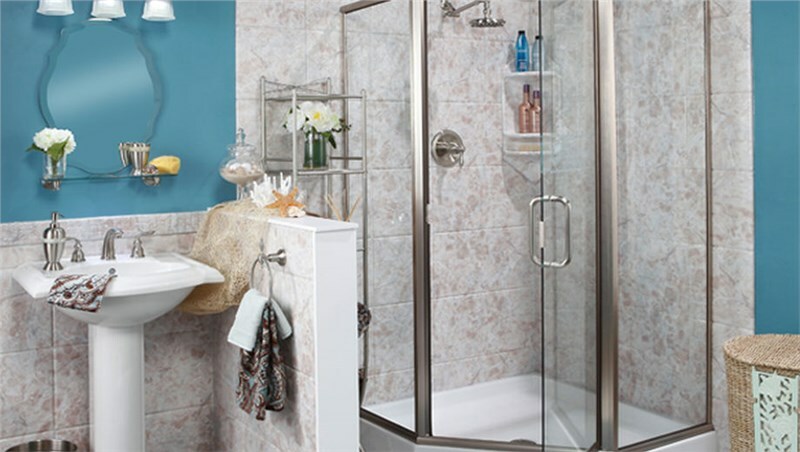 We also offer numerous accessories, including ADA-approved grab bars which can be installed in a new walk-in tub to improve safety and convenience in the bathroom. With JR Luxury Bath, you not only get the bathroom you want but also the bathroom you need. 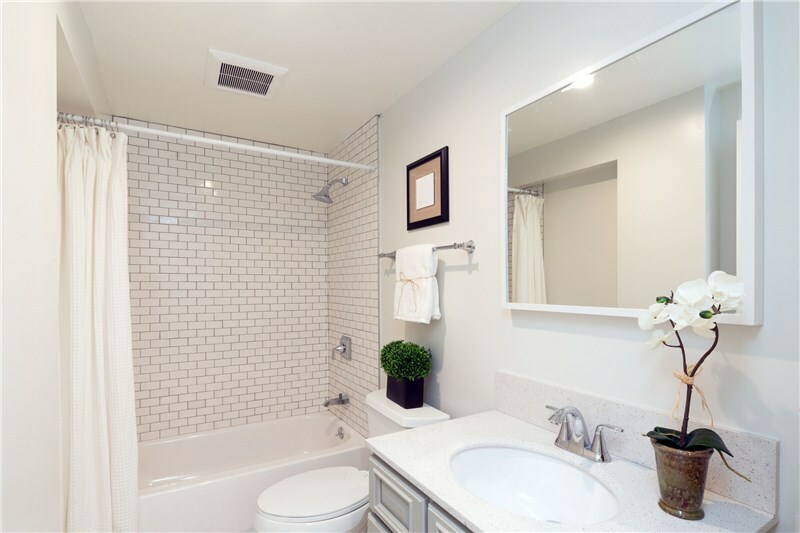 There’s no reason to sit and wonder what a bathroom remodel costs. When you choose JR Luxury Bath, one of our trained professionals will come to your home to provide a free, in-home estimate. There are no hidden surprises with JR Luxury Bath, the price we quote is the price you pay. To learn more about how we can create your dream bathroom, give us a call or simply fill out the form on this page.